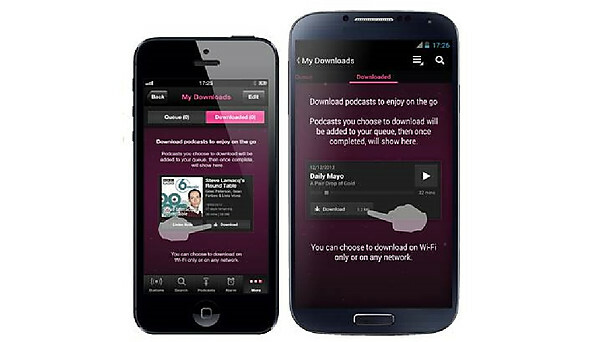 The BBC iPlayer Radio app for iOS and Android-based devices is a staple choice for many radio listeners, but until now it has had one notable feature missing – podcast downloads. However, this wrong has now been righted and users are now free to grab a podcast for listening online or offline directly from within the app – on either platform. As well as listening to a range of downloads crossing from science through to Desert Island Discs, users are given simple controls for queueing up the next few podcasts and controlling whether you want it to download via WiFi-only, or when you’re on mobile data too.